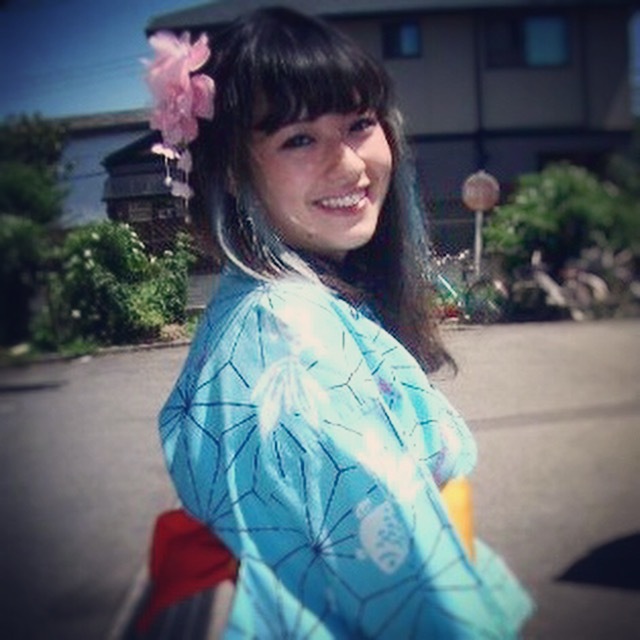 My name is Takayo and I was born and raised in Japan. Even as a little girl I had a great love of culture, design, fashion and food. I settled in London in 1994 with a career as a make-up artist. I then became a buyer for one of the city’s most prestigious boutiques, Koh Samui, which was famous for its amazing collection of women’s clothing and accessories. 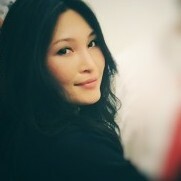 I returned to Japan for a while to work in marketing and PR for the fashion industry. There, my business skills were honed through developing promotions and producing events to suit the needs of our clients. I learnt how to come up with strong, distinctive ideas by listening to clients and working closely with many interesting, creative people from around the world. When my son was born we came back to the UK and have lived in London ever since. Listening to other mums, I would often hear them searching for inspiration for their daughters’ birthday parties. “Aha!” I thought. I realised I could offer them something different, fresh and fun. 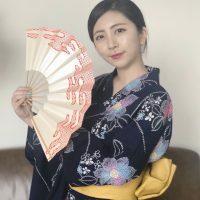 As well as parties and special events, I fulfil my passion for beautiful objects by making available a range of unique products through my own Takayo brand. The logo you see is based on a Japanese knot called “Mizuhiki”, which has a long history and is believed to bind people’s heart together. In Japan, this bow is often used when wrapping gifts or presents of money. All of my products feature this symbol to express warmth and to spread a little of the charm and beauty of Japanese heritage with my customers. She is a Tea master, fun loving and very popular amongst kids. 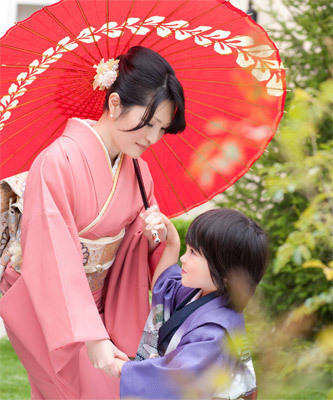 When she is not doing your kimono party, she is most likely be singing on the stage or painting. Sarah is the longest member and she has been the face of Takayo since 2014. She loves people and anything cultural and a fan of Secret cinema. She is that kind of person who lights up the room as she enters and yes, she brings all the joys of our kimono party. A passionate street dancer and french speaker. 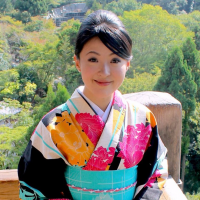 She has been learning Nichibu dance since she was 6 years old and you can spot her at the major Japanese cultural festivals. She also works as a photographer. A lover of the theatre, fashion and she makes a cup of tea in a pan with milk.